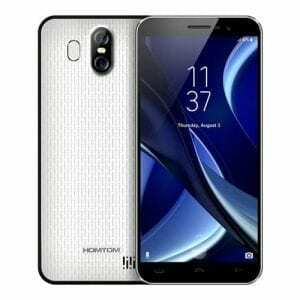 Homtom S16 is a cheap smartphone that packs all the features you will find on a flagship device. It has a combo shooter, fingerprints scanner, and decent specs. Key features of Homtom S16. 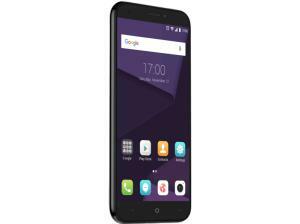 Screen size: 5.5-inch IPS display. Camera: Dual 13MP + 2MP rear camera with LED flash. 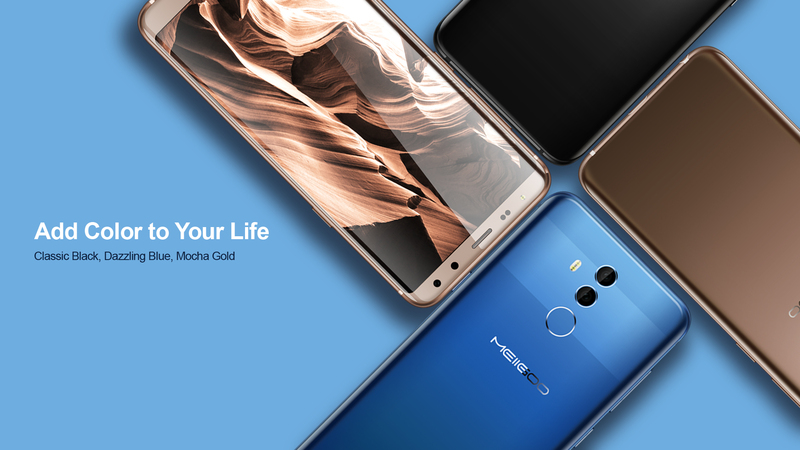 The Homtom S11 is just like normal budget device but still retains attractive looks that will attract buyers. Taking a quick glance at the phone one can easily spot the plastic body design but this does not make the phone a shaky device. It has 8.9mm in thickness with sharp colors like Blue, Black, and White. The screen size is 5.5-inch with full HD resolution of 1280 x 640 and GFF lamination. The smartphone has 165g in weight making it a lightweight phone. Coming to the camera, One can easily predict a low-quality shooter considering the price but surprisingly the Homtom S16 boast a dual shooter of a 13MP sensor with 2MP respectively with LED flash. In the front is an 8MP sensor for selfies. The Homtom S16 has a MediaTek MT6580 quad-core processor on the inside with 32-bit architecture. Apart from that you also get a support of 2GB RAM that is powered on modified Android 7.0 Nougat. The internal storage is 16GB which you can still expand to 32GB with micro SD card. It has a fingerprint scanner and also 3G network for browsing. You get a removal battery of 3000mah capacity. With this, you can enjoy your phone without carrying your charger around. So far you have seen some of the features of Homtom S16, now let’s see the price. 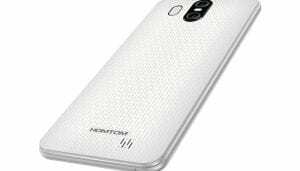 In Nigeria, the Homtom S16 will sell at a price of 21,000 Naira to 25,000 Naira depending on your location in the country. Dimension: 71.0 x 151.5 x 8.9 mm. Screen Resolution: 1280 x 640 pixel, 18:9 aspect ratio. Screen Resolution Density: 260 ppi . Rear: 13MP 720P @30 fps. Meiigoo Mate 10 Price, Specs, Features and Review. 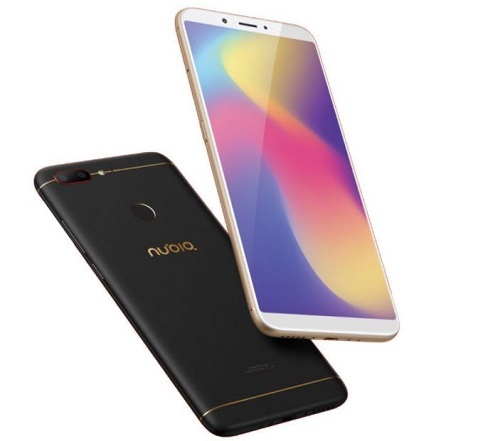 ZTE Nubia N3 Price, Specs, Features and Review. 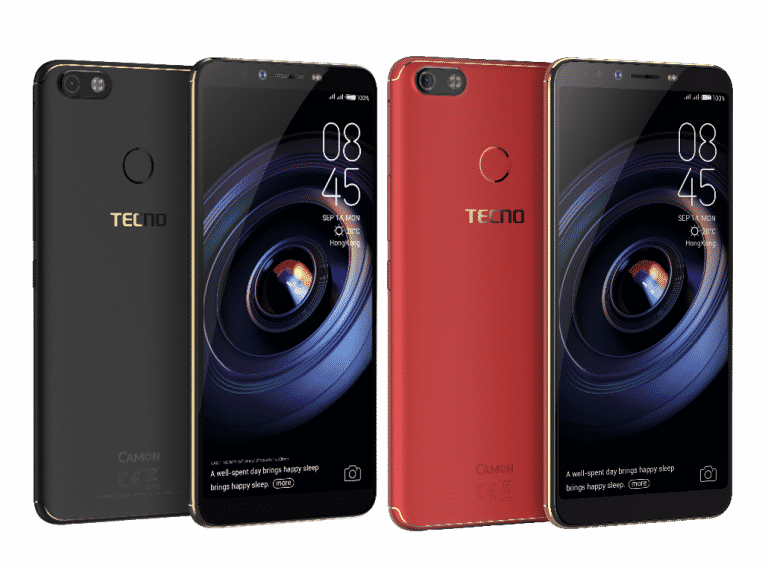 Tecno Camon X Pro Price in Nigeria, Specs, and Review.